Sustain Patios and Outdoors aims to provide an extensive network in the creative field of outdoor design. With over 25 years experience in the industry, we have established close relationships with both aspiring and established designers. 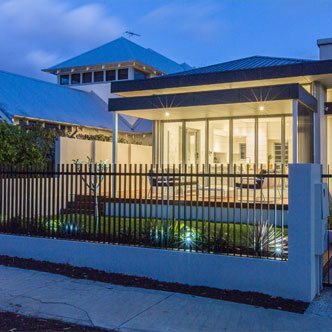 In addition to this our commitment to creativity and innovation ensures our projects are always on the cutting edge of landscaping and outdoor design in Perth. 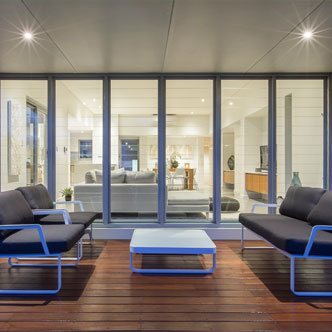 With a vast network of contacts, we can deliver complete outdoor transformations to all kinds of homes from traditional Australian to ultra modern and unique. We can source materials to suit each landscape and promise the highest quality service in the industry. 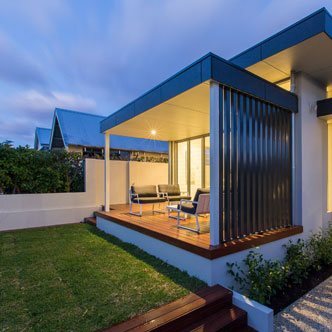 Our outdoor design philosophy ensures your complete outdoor transformation will be true to the style of your home. We are experts in coordinating solutions not only to patios, but also to fencing, gates, decks, landscaping, landscape paneling, landscape design and much more. Each of our services is customisable to your exact specifications and can feature bespoke finishing touches that make will make your entertaining area unique. Looking for something extra to add to your patio area? 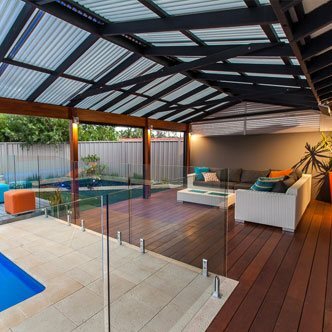 Our timber lining adds a sense of warmth and luxury to any entertaining area. Ever thought about dressing up that tired looking fence? We can design and install fence infill that not only adds to the security of your home but look stunning as well. 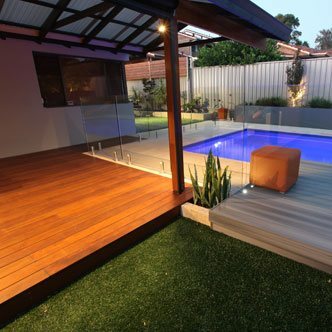 Sustain is the most professional full service outdoor living company in Perth. We are leaders in innovation and style and work with the best, to give you the best. 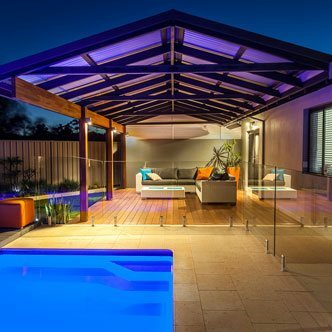 Contact us today to get started on your outdoor transformation and experience the best Perth has to offer​. Copyright @ Website by Tradesign, Digital Marketing by Doyle Digital.